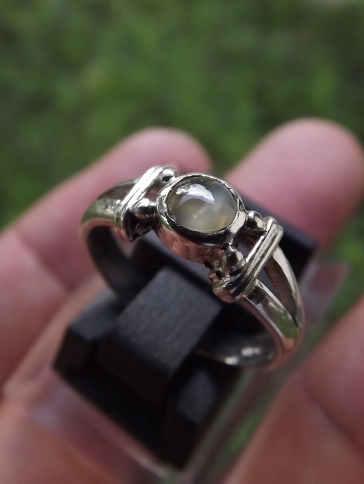 This is a beautiful natural Chrysoberyl Cat's Eye with a sharp chatoyancy. 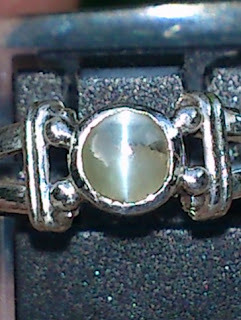 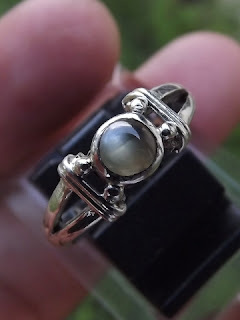 The gems is already set on a good design of 12mm silver Lady ring. 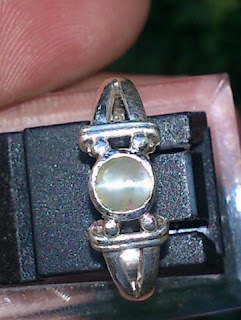 The size of the gems is (est) 4,5mm x 4,5mm x 2mm. 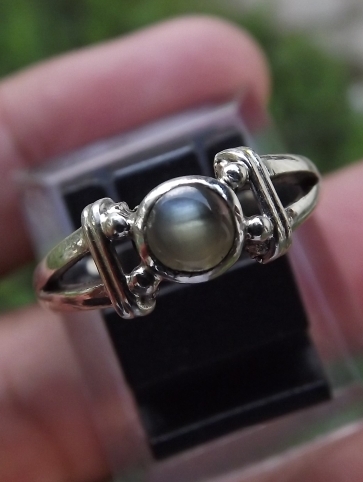 Get this beautiful natural Chrysoberyl for your beloved person! Natural Chrysoberyl Cat's Eye!